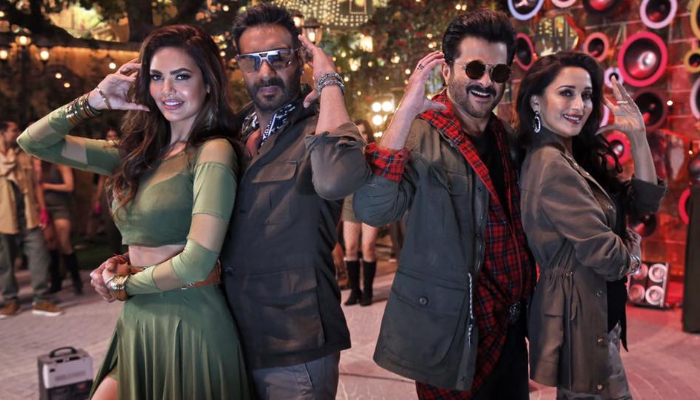 Directed by Indra Kumar, Total Dhamaal has entertained everyone and received positive reviews from most of the critics as well as audience. As a result, it gained strong word of mouth and remained strong throughout the opening week at domestic box office. 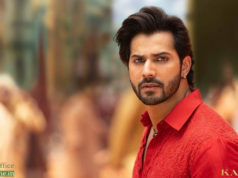 Due to high initial buzz, this third installment of the franchise Dhamaal witnessed tremendous response on the opening day and registered year’s second highest opening in Bollywood with the amount 16.50 crores. Now it is also the third highest opener of Ajay’s career so far. Despite having superstar Ranveer Singh and Alia Bhatt starrer Gully Boy in opposite, the movie remained super strong over the weekend and minted the amount of 20.40 crores on Saturday and 25.50 crores on Sunday. After the opening weekend, total collection of Total Dhamaal was recorded as 62.40 crores from around 3700 screens across the country. Then in weekdays, asusual it reported lower footfalls than before but still showed excellent performance at box office. On Monday, Ajay-Indra’s latest collaboration faced 44.8% of drop than Friday and raked the business of 9.85 crores. With further drops, it bagged the amount of 8.75 crores on Tuesday and 7.05 crores on Wednesday. On the next day i.e. Thursday, Total Dhamaal garnered the business of 6.50 crores and raised it’s one week total collection to 94.55 crores at domestic box office. 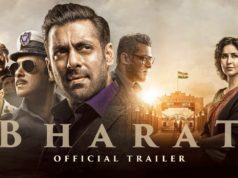 It is positively expected to rake over 115 crores by the second weekend domestically.